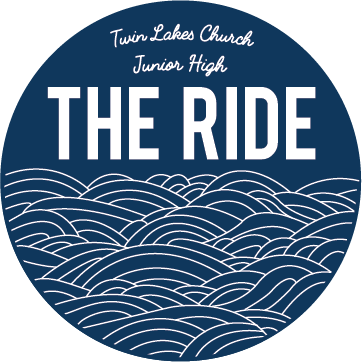 The Ride is our Jr. High ministry. Our hope is that students will learn about the incredible love and grace of God, meet life-long friends, and have a ton of fun. Check out what we have to offer below. If you have any questions please get in touch.